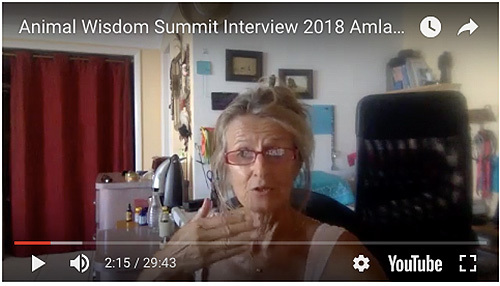 At the first Animal Wisdom World Summit, twenty-five experts, animal whisperers and lovers gathered virtually from all across the globe. 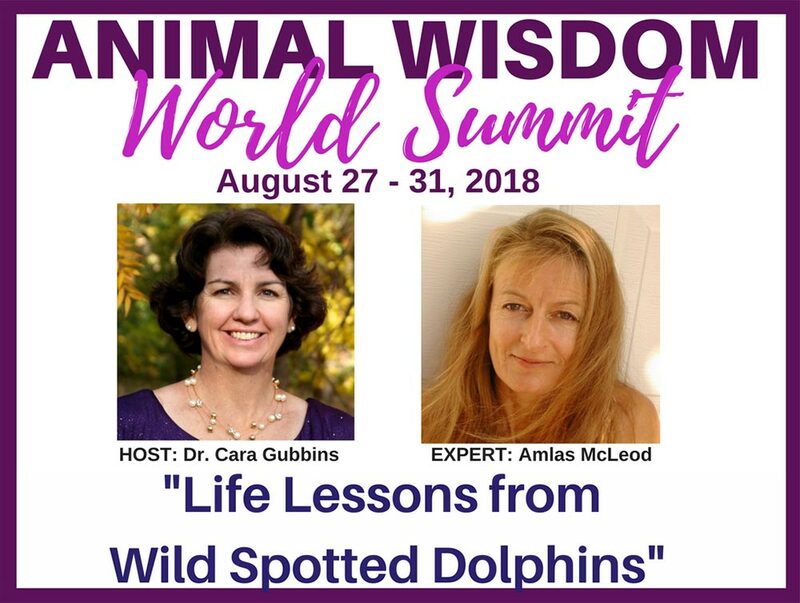 Amlas was invited to speak on the subject of “Life Lessons from Wild Spotted Dolphins” – here’s the video of her talk. 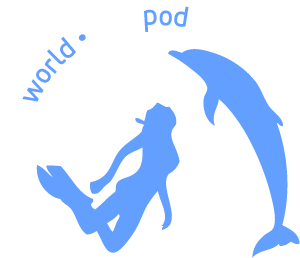 She talks about how the opportunity to get involved with WildQuest first came up and what she’s learned from swimming with the wild dolphins for the last twenty years.